Wow that's lucky! 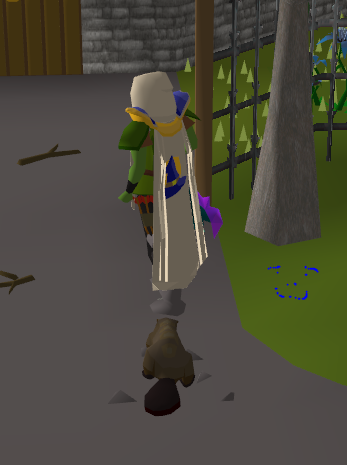 Gz on the beaver... 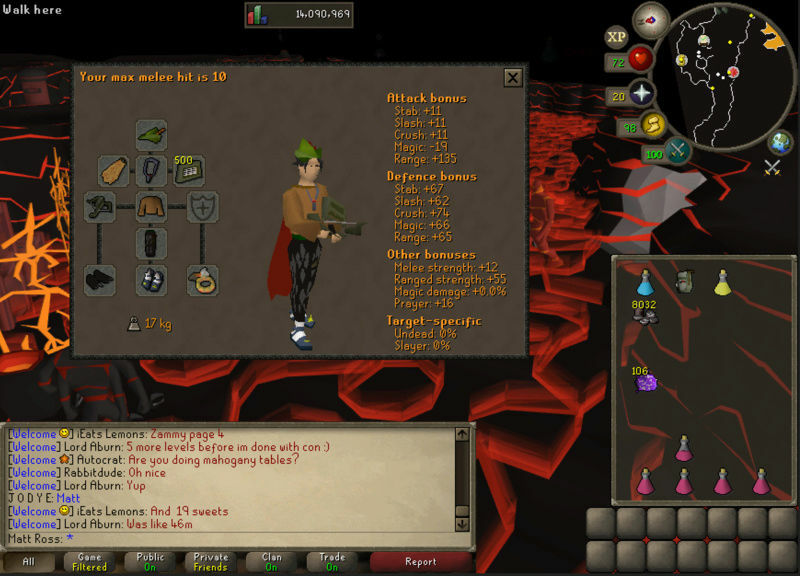 I wish I would just get the Jadtask so I could get a fire cape aswell. 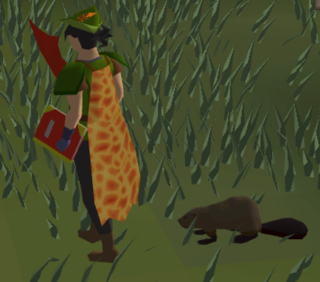 Still super jealous of the beaver. 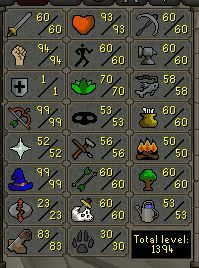 I'll be interested in seeing how this thread goes GL on gains and happy scapin'! Nice work! 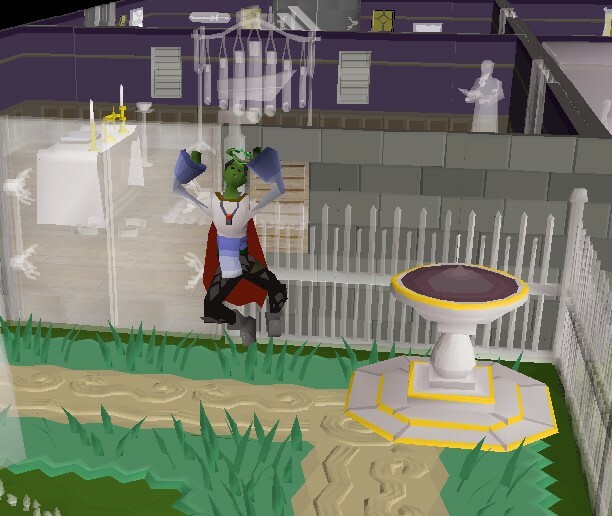 I really need to get a fire cape myself. 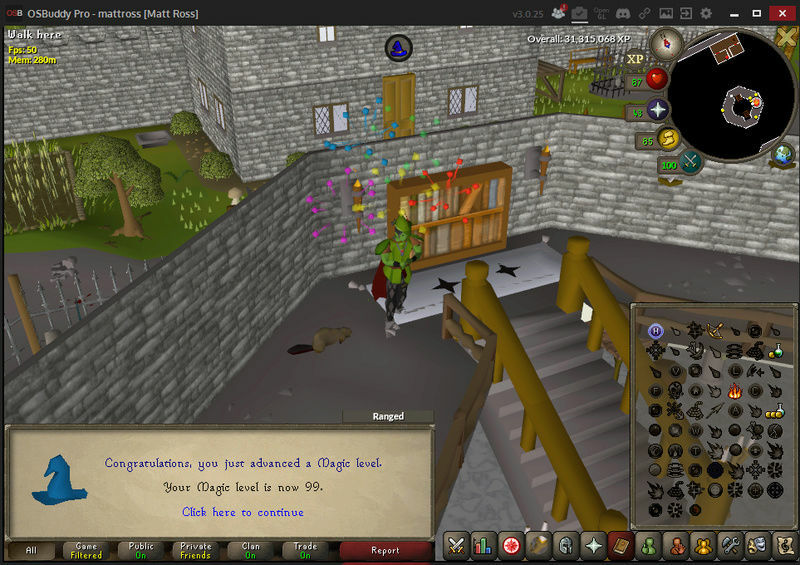 Congrats on the 99 range!! Your Paint lvl must be well over 99! 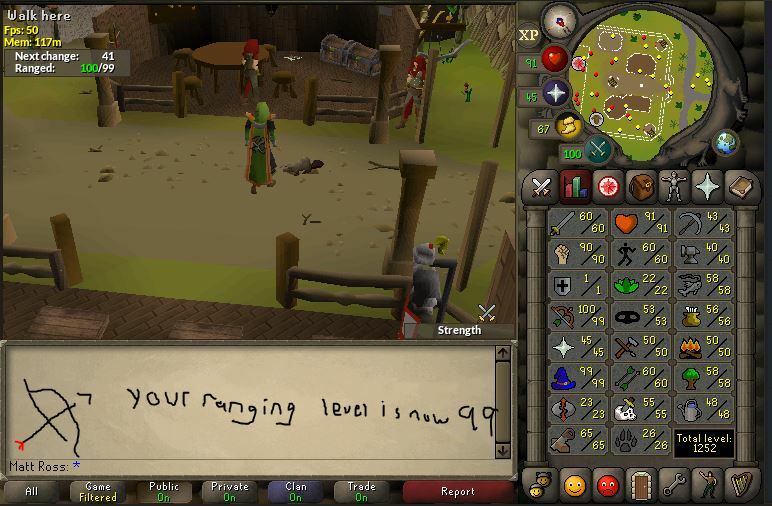 @Moon Light wrote: Congrats on the 99 range!! 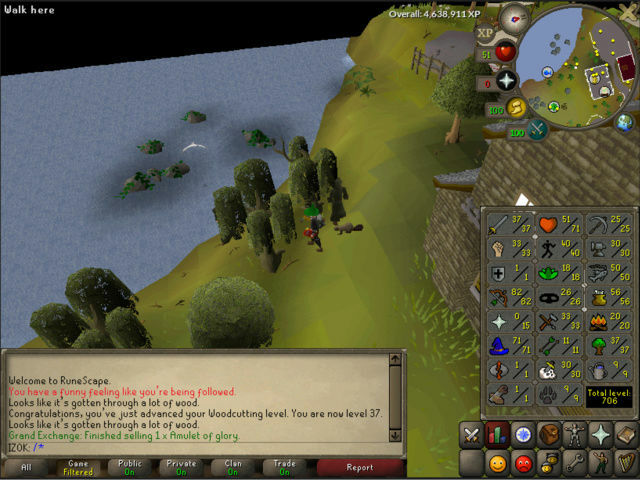 I had a good laugh making it tbh lol..
Woooo gz!! What're your next goals? @SwekSpek wrote: Woooo gz!! What're your next goals? 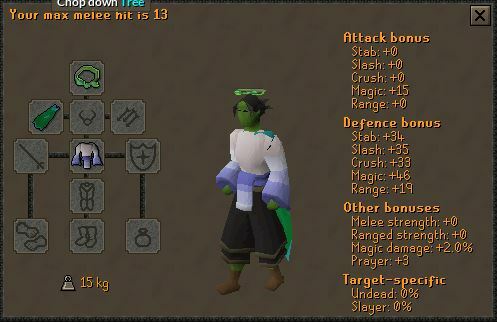 ATM its either 99 strength or camping caste-wars!